There’s a small island in Miyagi Prefecture, Japan, which has about 100 people living on it. The island is called Tashirojima but because of the huge stray cat population, they also call it Cat Island. In fact, there are more cats than people on Cat Island, Japan. Back in the day, mice were interfering with the silk industry (they love silkworms). So cats were brought in to keep the mouse population down. But add to that the belief by the local population that cats are sources of wealth and good fortune, and you have a recipe for lots of freakin cats. Tashirojima also happens to be an island that bans dogs. Cats rule this place, and there are tributes to them, such as the cat shrine (where one cat was killed by accident). 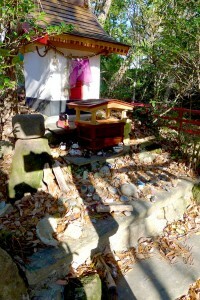 The island has up to 10 shrines, along with many monuments to cats. 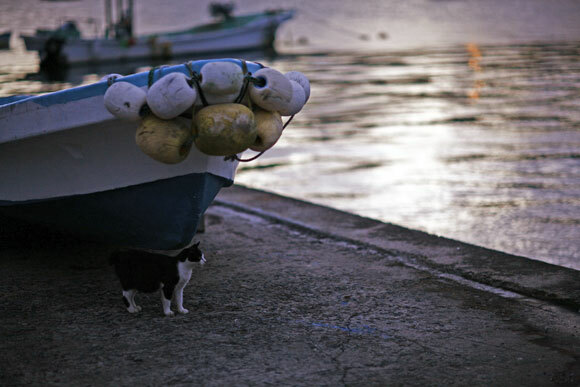 Fisherman on Cat Island Japan would observe cat behavior and use it to predict weather patterns and whether or not the working day would yield a good catch. Tashirojima now has an inn for tourists. An episode of Jinsei no Rakuen was filmed here, as well as the movie series Nyanko.